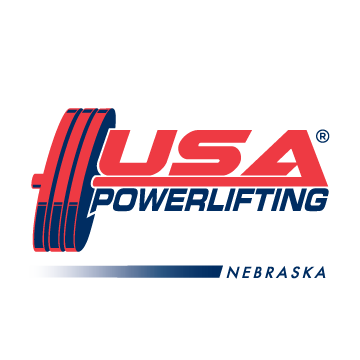 3 New Entry Forms Available for Upcoming Events!  Check out our “Upcoming Events” tab and get ready for 3 upcoming awesome USA Powerlifting Events in Nebraska. Download and entrys and get training!!! !